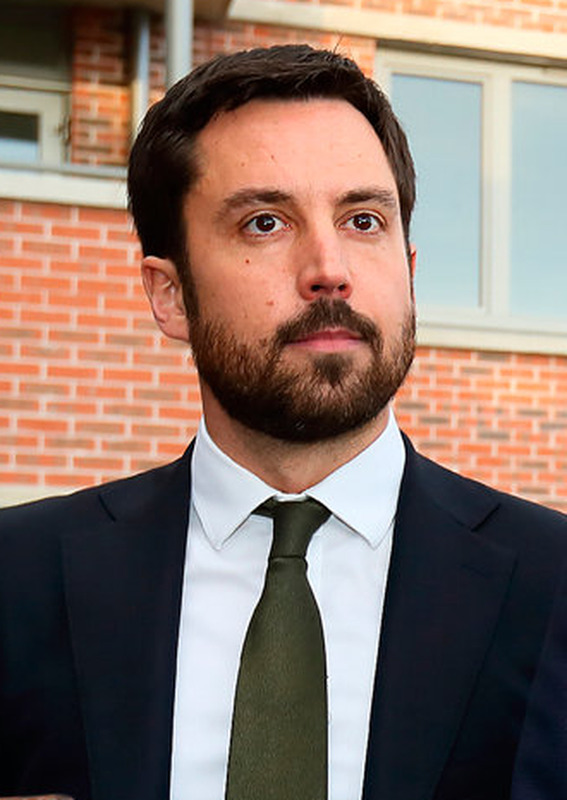 At some point, Housing Minister Eoghan Murphy must stop banging his head against a brick wall hoping to turn it into a breakthrough for a door in his failed housing policy. Now we have crossed the dismal threshold of 10,000 homeless people it is time to take stock. ‘Rebuilding Ireland’ was to be the silver bullet. If it was, it has ricocheted and hit Mr Murphy in the foot, compelling him to deliver lame, tone-deaf excuses. In 2017, we were confidently assured policies were “working”; by 2018, Mr Murphy was telling us the figures were “very disappointing”. A year on, he describes them as “highly disappointing”. Mr Murphy, this is the opposite of progress and looks suspiciously like failure. Clearly no politician can please all of the people all of the time, but even the odd time would make a pleasant change when it comes to Mr Murphy. Emotional intelligence is a vital trait for anyone in political office. Former Taoisigh Enda Kenny and Bertie Ahern intuitively understood how to respond and project empathy when required. Micheál Martin also registers an affinity with the problems of everyday life. Yet, for some reason, this Government has shown itself inept in registering the distress and suffering homelessness and the housing crisis are having in our country. Rebuilding Ireland needs to be re-purposed. Rents are still way too high – last year they rose another 7pc. Too few affordable and social homes are being built. Instead of recognising shortcomings, Mr Murphy reverts to defensive mode. Not for this Government. Failures are dismissed and the stock response is unchanged. In an interview on RTÉ yesterday, Mr Murphy was batting for landlords whom he said the country desperately needs. We do need them – but tenants also need protection, and among the main reasons for the rise in homelessness have been the failure to give security to tenants or achieve stability on the cost of rent. Mr Murphy consistently comes across as tone deaf to the needs of people desperate to have a home. He finds it all distressing, but he is in charge. Responsibility lies with him. Ultimately, his degree of discombobulation is nothing when compared to the frustration of a mother trying to rear her children in a hotel bedroom. It has often been argued one should never confuse a single defeat with final defeat and there is some truth in this – but surely we need to move the debate on housing beyond failing better and offer demonstrable success. The housing problem is a people problem, not just one of bricks and mortar. It is about the needs of real people who are not invisible, or impervious, to Government inaction.